I’m not a coffee drinker, but for about the last year Mario has been back in the habit of drinking coffee every morning. His coffee of choice is Café Bustelo sweetened and lightened with Coffee-mate Fat Free French Vanilla. 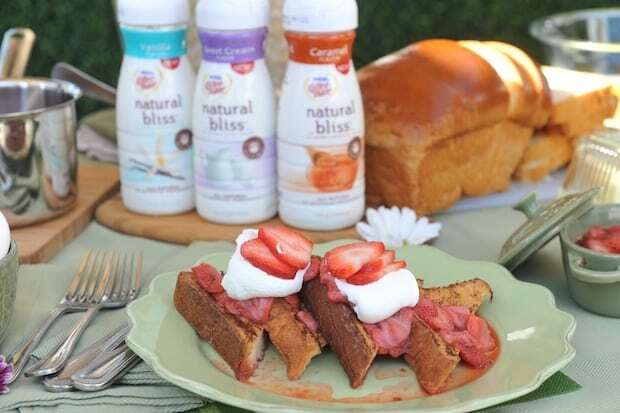 When we were at BlogHer in August, we were introduced to something new – Coffee-mate Natural Bliss. Guess who drank a whole bunch of coffee at their booth? 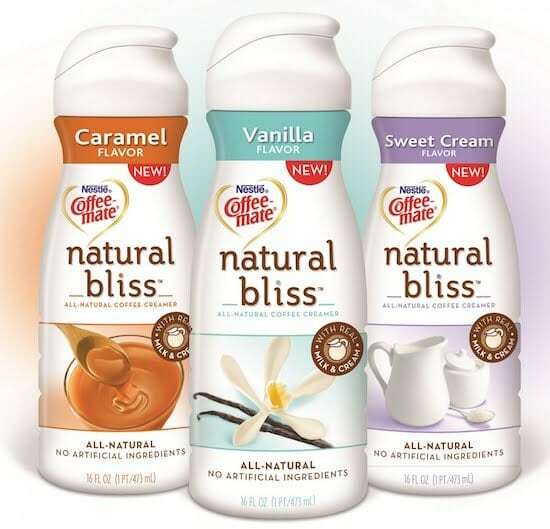 New Coffee-mate Natural Bliss is an all-natural dairy creamer that is made with only four ingredients: milk, cream, sugar and natural flavor. 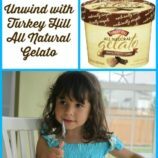 It has NO additives, preservatives or artificial ingredients. 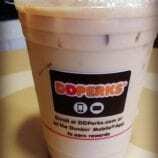 It comes in three flavors: Caramel, Sweet Cream and Vanilla. Once we returned from our trip, Coffee-mate was nice enough to send us coupons to try Coffee-mate Natural Bliss at home. Mario has been using it in his morning coffee and is very happy with it. I am also very happy with it because I prefer that we use products that aren’t loaded up with chemicals and artificial ingredients. The fewer ingredients listed on the label the better! Coffee-­mate Natural Bliss isn’t just for coffee, however. 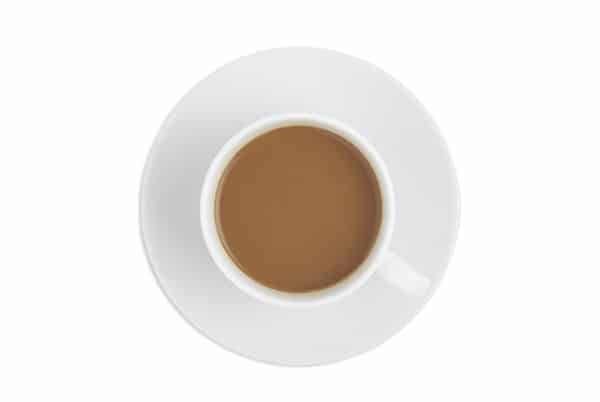 There are lots of recipes on the Coffee-mate web site for beverages, breakfasts, desserts and more – all using Coffee-mate Natural Bliss. I think this French Toast with Strawberries and Cream looks fabulous. It was created by Claire Robinson, host of 5-ingredient fix on The Food Network. I have been wanting to make it for weeks now, but every time I get the chance Mario has used all the Coffee-­mate! Preheat oven to 200 degrees and place an ovenproof serving platter in oven. 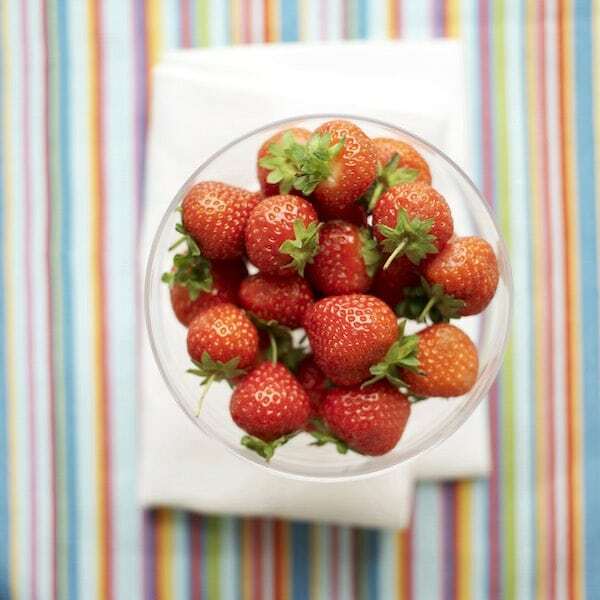 In a medium saucepan over moderate heat add 2 cups berries and water. Bring to a simmer and cook until berries are softened, about 2 to 3 minutes. Set aside. In a large shallow bowl whisk together eggs, 1 cup Natural Bliss Sweet Cream and a pinch of table salt. Place a large non-stick griddle or non-stick skillet over medium heat and melt half the butter. Working in batches, dip half the bread quickly in egg mixture until lightly soaked, turning over to coat both sides of bread. Transfer bread to skillet and cook until golden brown and slightly crisp, about 3 minutes per side. Place French Toast on platter in oven and cover loosely with foil. Repeat with remaining ingredients. 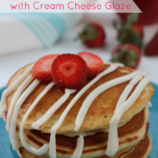 Whip 1 cup cream to soft peaks and slowly whisk in the remaining 1/4 cup Natural Bliss Sweet Cream. Serve French Toast with warm strawberries, reserved fresh strawberries and freshly whipped cream. I would like to try the Caramel. I’ve had the other two flavors. I would like the caramel the best, but the others look good too! I love the vanilla! I hadn’t thought of using the creamer in recipes! Can’t wait to try it! I love everything caramel so I would choose that at flavor. 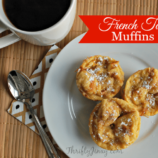 We love french toast but I’ve never thought of mixing creamer into the egg mixture! What a GREAT idea! I have to try this ! 🙂 Thank you for sharing. Shop Cutout Dresses, White Pumps Heels, Black Blouses, Black Gowns Dress and more. Get this widget.